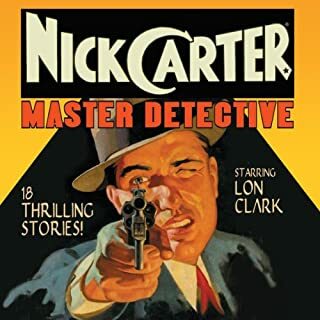 This collection stars Lon Clark as Nick Carter, Master Detective - that "most famous of all man-hunters" - in 18 riveting whodunits selected from this long-running radio series! 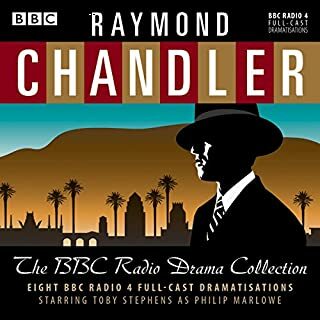 Joining the private eye in these tales of detection is Helen Choate and Charlotte Manson as Nick's Girl Friday Patsy Bowen, John Kane as Scrubby Wilson, and Ed Latimer as Sgt. "Matty" Mattison. These fantastic episodes, originally released in our long out-of-print cassette collection, are now available in digital from the Radio Spirits Archives Collection. 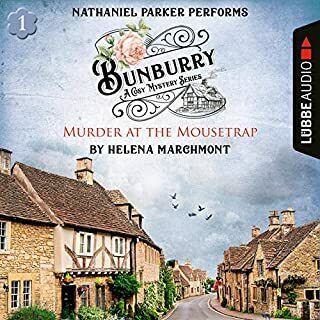 Born in 1886 and still going strong in the 1940s, Nick Carter doesn't show his age at all in these exciting radio adventures - including a rare near complete adventure written by mystery legend Robert A. Arthur! "Dedicated to private eyes everywhere - those hard-hitting detectives who, like Mike Waring, risk their lives to aid law enforcement agencies." 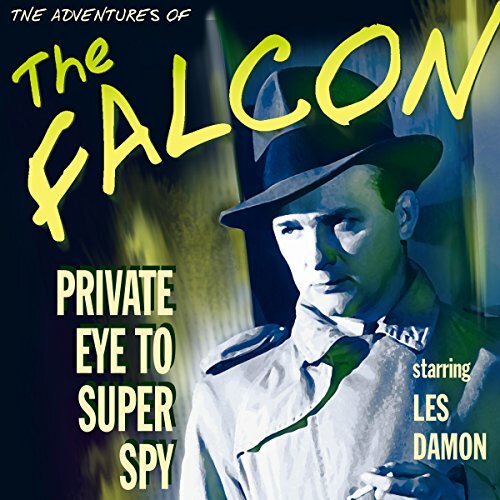 Cherub-faced, blue-eyed World War II hero Les Damon played detective Michael Waring - better known as The Falcon. Damon played the role with style, pulling off the character's transition from private eye to army intelligence operative with panache. 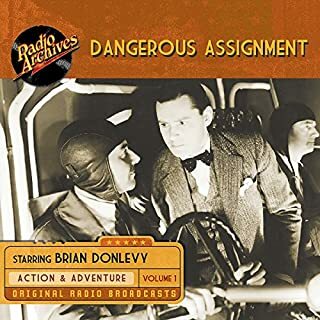 This collection of 16 digitally remastered episodes begins with Waring's wars against domestic enemies, including gambling bosses, arsonists, con artists, drug dealers, and killers. And it's just those exploits that prepare him for his work as a spy - flushing out traitors and impersonators, protecting endangered allies, and tracking down communists threatening the free world! 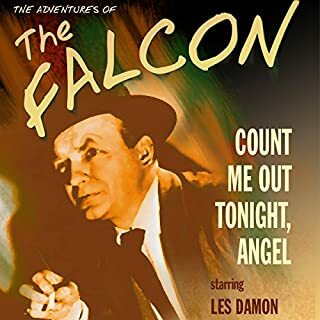 Supporting players include Bret Morrison, Lesley Woods, Everett Sloane, Santos Ortega, Mandel Kramer, Leon Janney, Elspeth Eric, Larry Haines, Jackson Beck, and Paul McGrath - with Ralph Bell as Waring's arch enemy, communist mastermind Robert Vaughan. 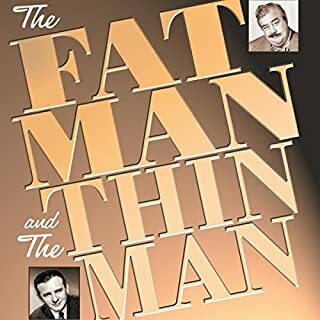 Episodes include: "The Case of the Big Talker" 04-29-51, "The Case of the Flaming Club" 05-06-51, "The Case of the Proud Papa" 06-06-51, "The Case of the Sweet Swindle" 06-13-51, "The Case of the Loose Lip" 08-15-51, "The Case of the Weeping Willow" 04-27-52, "The Case of the Burning Bridges" 06-01-52, "The Case of the Dirty Dollar" 06-08-52, "The Case of the Menacing Mamselle" 06-29-52, "The Case of the Babbling Brooks" 07-06-52, "The Case of the Running Waters" 07-13-52, "The Case of the Lonely Hunter" 08-03-52, "The Case of the Rolling Stones" 08-10-52, "The Case of the Gorgeous Greek" 08-17-52, "The Case of the Silent Butler" 08-24-52, "The Case of the Careless Corpse" 08-31-52. ©2016 RSPT LLC. All rights reserved. RSPT LLC is successor in interest of Bernard Schubert. (P)2016 RSPT, LLC. All Rights Reserved.